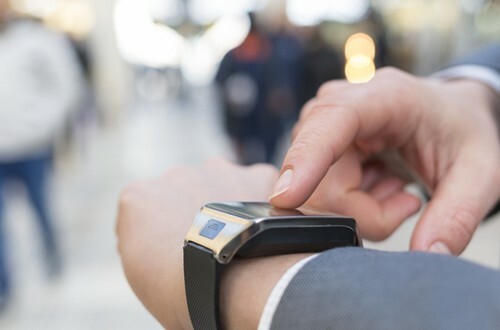 Modern enterprises considering taking advantage of wearable enterprise devices must allocate significant resources toward developing and deploying new data security strategies designed to protect these vulnerable fixtures. 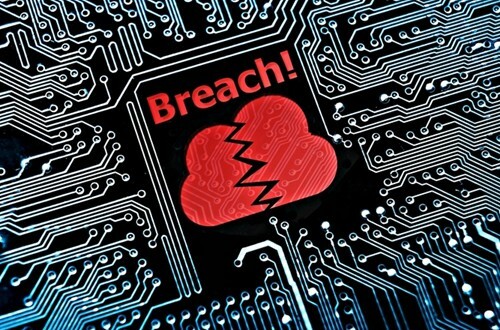 A vast majority of organizations are at risk of compromising customer or company data due to the presence of exploitable vulnerabilities in their mission-critical Java applications. 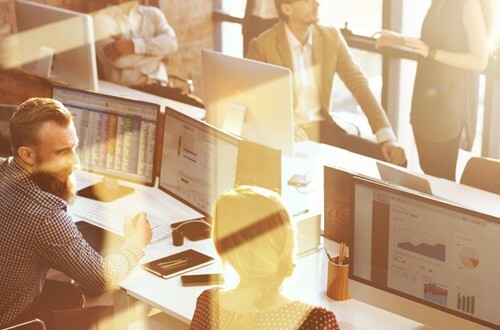 While IT modernization initiatives pose numerous challenges, businesses can successfully future-proof their operations by adopting some of these tired-and-true best practices.